Thanks to Paramount Pictures for sponsoring this post, all opinions are my own. Are you up for another fun flick? 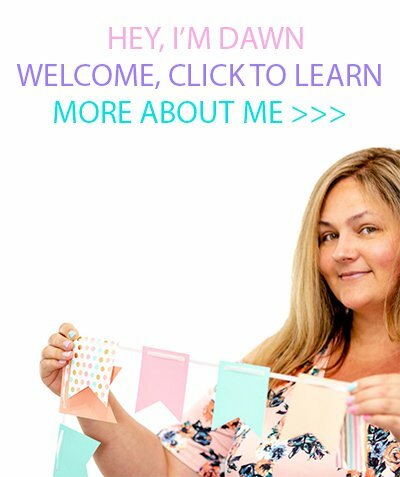 You’ve totally come to the right place! Let your imagination run wild when Wonder Park opens in theaters on March 15th. 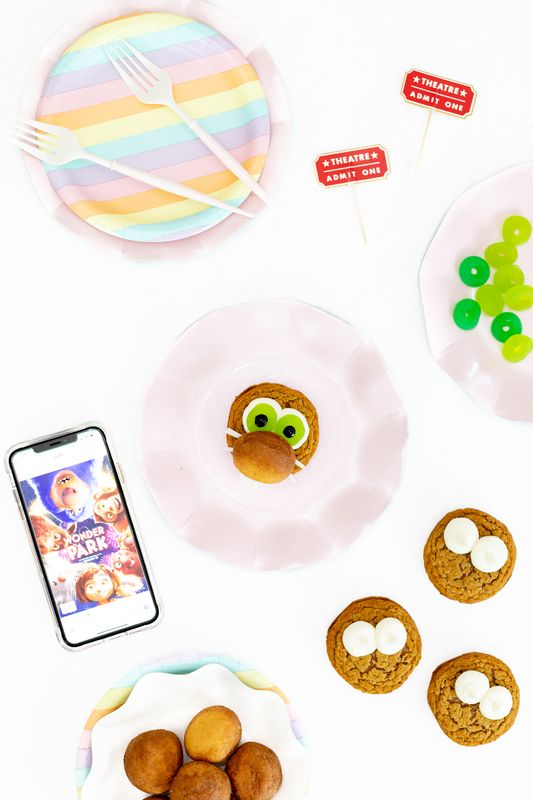 In anticipation of the movie, I’m sharing adorable beaver cookies to spread some tasty character cheer! 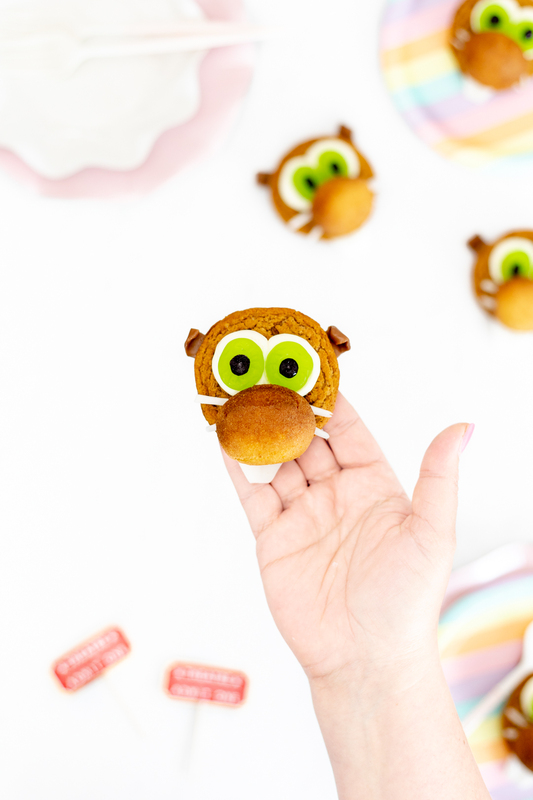 Gus is part of the builder team for the amusement park with his brother Cooper, I thought it would be cute to feature his character into an edible treat. 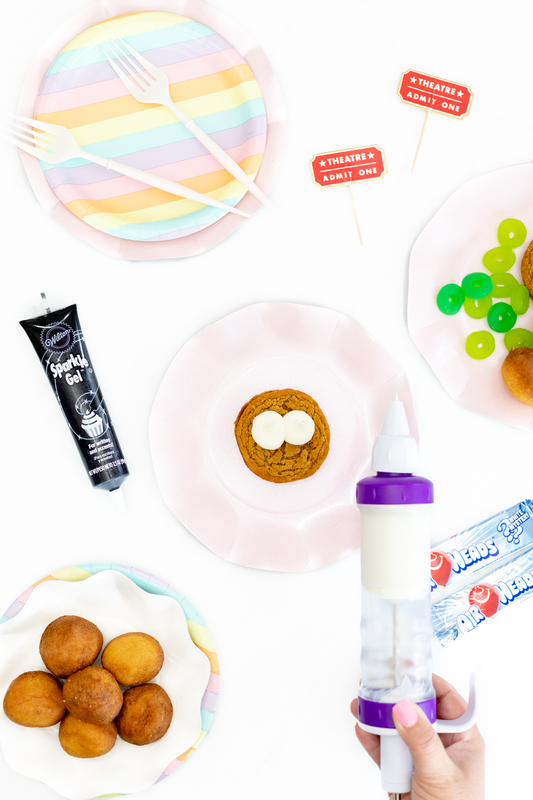 This recipe is super duper easy to whip up and kids can help, too. Best part is that there’s no baking involved at all. Total win if you ask me! 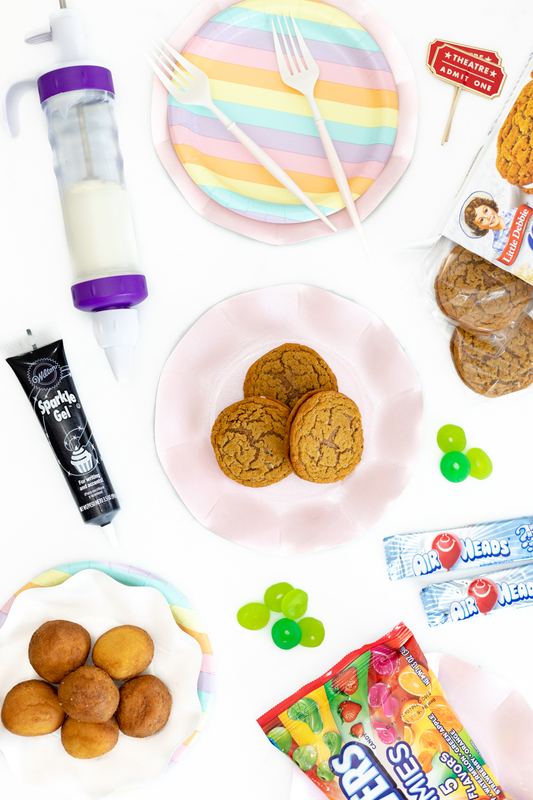 We’re using Oatmeal Creme Pies from Little Debbie as the base for these goodies. Step One: Start off by piping eye bases with frosting. You could also use any other type of firm icing for this if you prefer. Step Two: Add green Lifesaver Gummies on top of the frosting and press down. Step Three: Use Black Sparkle Gel to make the pupils in the center of the candies. Step Four: Add the whiskers and secure the nose using more white frosting. Step Five: Use a rolling pin or bottle to flatten out the Tootsie Rolls. Cut into four pieces and use for the ears. Secure them by using a knife to life the Oatmeal Creme Pie just a little and press them inside. Be sure to give the tip a little curl for extra cuteness. 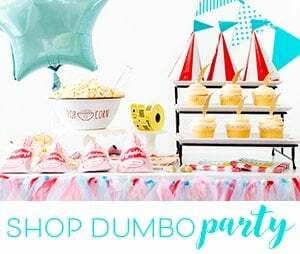 Make plans to see Wonder Park in theaters with your family on March 15th. 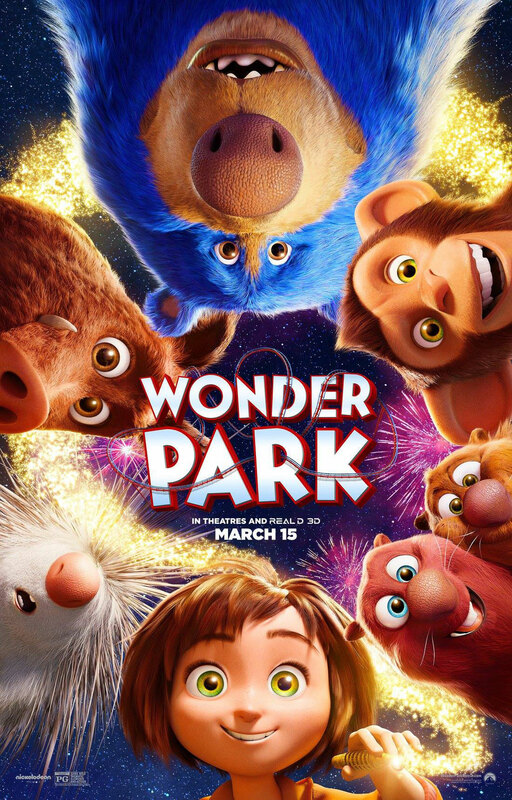 Visit WonderParkMovie.com to get your tickets now!